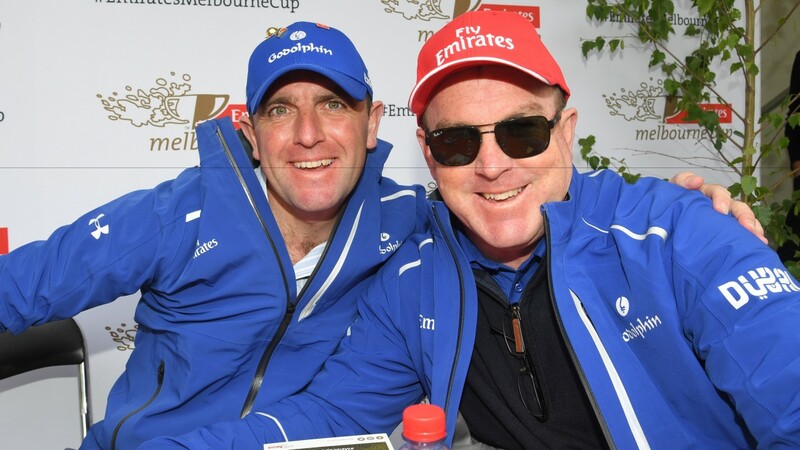 John O'Shea, who quit last week after three years as Godolphin's trainer in Australia, will be replaced from Sunday on an interim basis by former champion jockey Darren Beadman. The Hall of Fame rider has had his licence approved by Racing NSW. The announcement ends a week of speculation as to who would replace O'Shea. Like Charlie Appleby, who replaced Mahmood Al Zarooni at Moulton Paddocks, Beadman was already a Godolphin employee after three years as assistant to O'Shea. Quoted on dailytelegraph.com.au he said: “I was extremely honoured when I was asked to fill the void for Godolphin. Beadman, who rode a record 164 Sydney winners in 2006/07 and was the premier Sydney jockey seven times, will be at Gold Coast on Saturday to oversee Godolphin's runners. His new string contains the likes of Hartnell, Exosphere, Astern and It's Somewhat. In his final season O'Shea enjoyed a career-best four Group 1 winners and prize-money of more than $15.5 million (£8.9m/€10.5m). In total he saddled more than 500 winners for the stable, including ten Group 1s, for earnings of more than $44m. Henry Plumptre, Godolphin’s managing director in Australia, said: “John has overseen significant change and on track success at our racing organisation over the past three years and we thank him for the hard work and dedication he brought to the role.